Crab cakes are a sure crowd pleaser for an evening with friends and family. And this recipe for easy crab cakes dipped in panko crumbs is a classic that’s super simple to whip up yet looks impressive enough to serve as an appetizer for Thanksgiving, Christmas or any special occasion or as a light lunch. 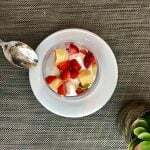 I discovered this recipe during a cooking class at Arte Culinario, the insider food tours and cooking classes hosted by chef Mavi Graf in Puerto Vallarta, Mexico. 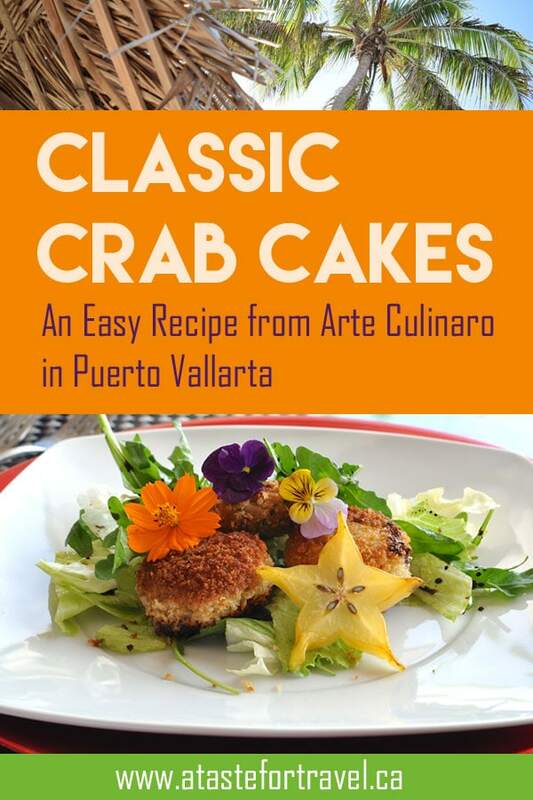 I’d interviewed her for my Hot off the Grill column and later for Lonely Planet’s Mexico: From the Source cookbook, but there hadn’t been enough space to include this recipe or the photos of her beautifully presented crab cakes. The crab cakes were one of those easy, delicious recipes I knew I’d want to make again and again so I was thrilled when Mavi agree to share it with us. Table for two at Arte Culinario – Mavi grows the edible flowers in patio containers. Brilliant! 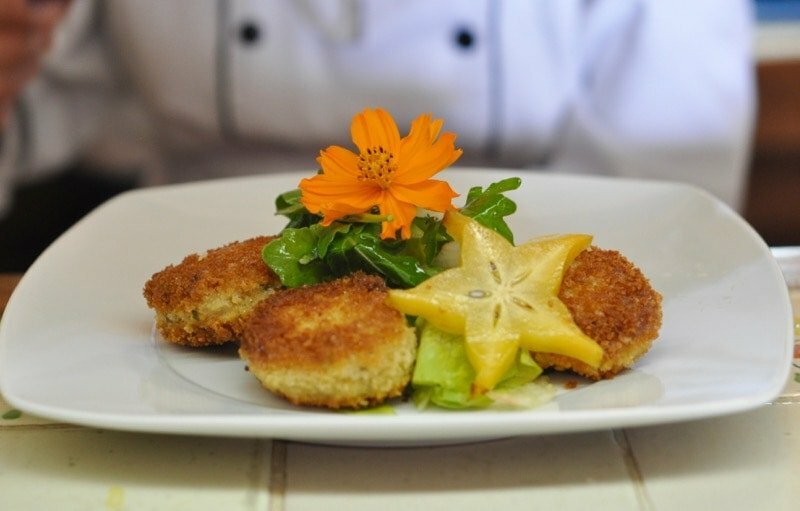 These easy crab cakes are delicious as an appetizer or as a light lunch served with edible flowers. Mix all ingredients together. Let this mixture rest in the refrigerator for at least 30 minutes before making the patties. Dunk into egg wash, then on panko bread crumbs, then on to the hot cooking oil, about 1 minute on each side, until they are golden brown. 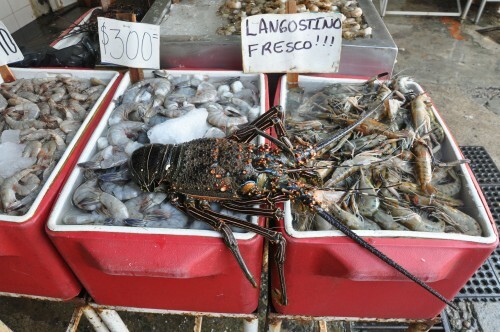 Arte Culinario: During these food tours led by the lovely Mavi Graf, who also happens to be one of Puerto Vallarta’s top chefs, participants explore hidden culinary haunts meeting fish mongers, butchers and fruit vendors along the way. You’ll get a behind-the scenes look at bustling food stalls, then enjoy a cooking class featuring appetizer, entrèe and dessert with optional wine pairing.Book in advance. 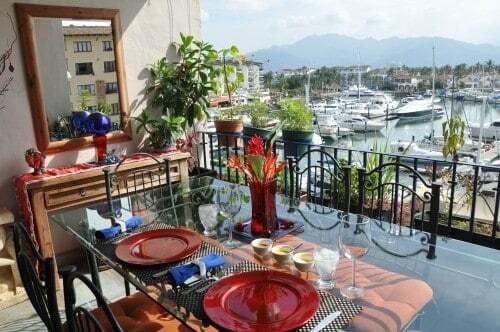 Restaurants: Wondering where to eat in Puerto Vallarta? Check out our complete guide on our favourite food and drink experiences in Puerto Vallarta and Riviera Nayarit. Where to Stay: I stayed at the new Secrets Resorts & Spa Vallarta Bay, conveniently located beachfront between Old Town Vallarta and Marina Vallarta (where Mavi’s classes take place). It’s a culinary destination in its own right and the adults-only Preferred Club offers an upgraded suite, access to an exclusive lounge, special concierge service and other luxe amenities. I’d love to take this food tour in Puerto Vallarta and try all the fresh seafood and edible flowers. Scrumptious photos! Great looking crab cakes, especially if one was sitting at that particular table! 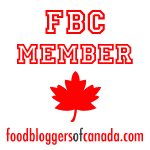 Nice photos and great sounding recipe. Thanks Michele! 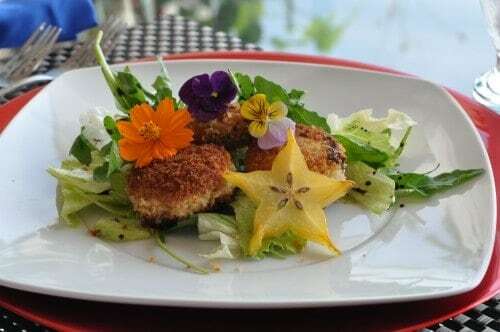 The crab cake, pansies , cosmos and star fruit look almost too pretty to eat. What a treat it would be to go to market and then sit on the balcony at the Arte Culinario! Food tours and cooking classes offer so much more than than—they give travelers a taste of the city. 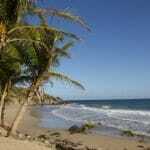 Hope I get to Puerto Vallarta again. This chef really creates art for the eyes as well as the taste buds. The fact that he grows his edible flowers for his food is really taking control of organic eating. Does he grow dandelions just for eating too? This chefs presentation is art and so beautiful! I’ve never taken a cooking class while traveling, but I’m definitely inspired now! Mmmmmm! I especially love the flowers arranged with the cakes. A feast for the eyes and mouth! The crab cakes look yummy- but I have no clue what 500 grams of crab is equal to-lol. Would love the opportunity to taste the local crab cakes in PV. 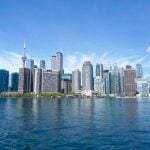 I’ve never found any to compare with Maryland crab cakes & the prerequisite Old Bay seasoning, although the crab is rarely from the Chesapeake nowadays. Coincidentally, we had crab cakes for dinner this evening. However, I cannot claim to have made them myself. We’re also spoiled by some crab cakes we get at a kind of shabby looking place in Brigantine, NJ. Pretty much all crab and you can get them broiled or fried. We’ve never been to Puerto Vallarta. Maybe someday—uno se puede esperar.